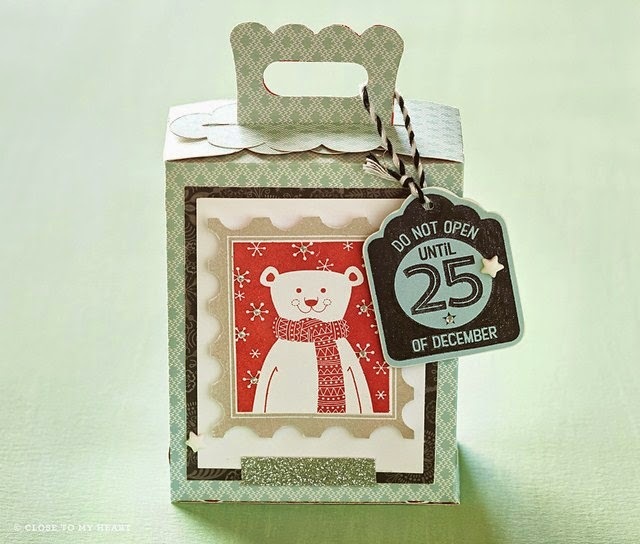 Rocky Mountain Paper Crafts: October Stamp of the Month Blog Hop! 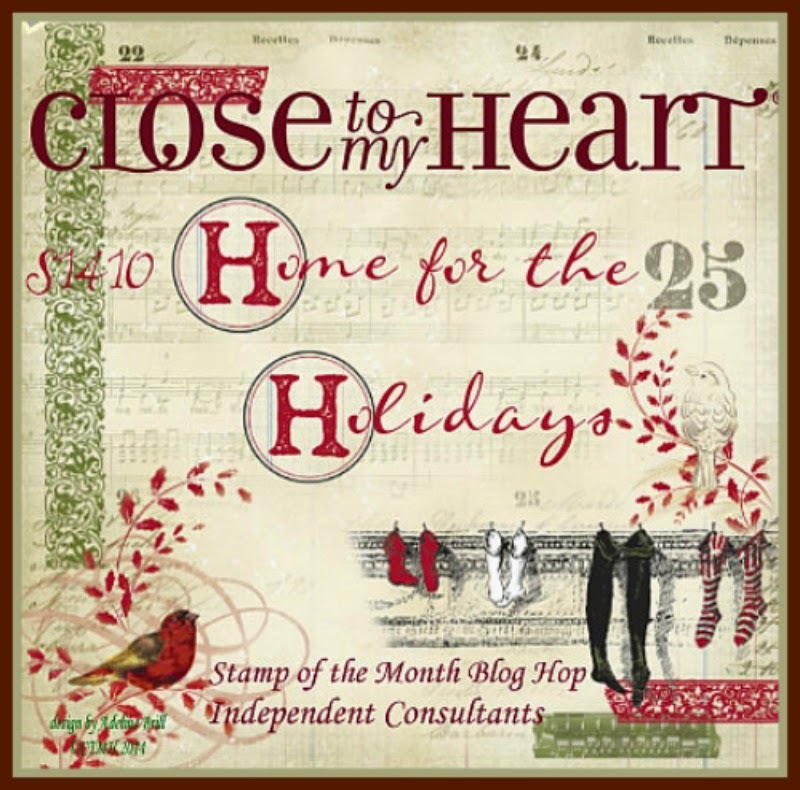 Welcome to the October Stamp of the Month Blog Hop! 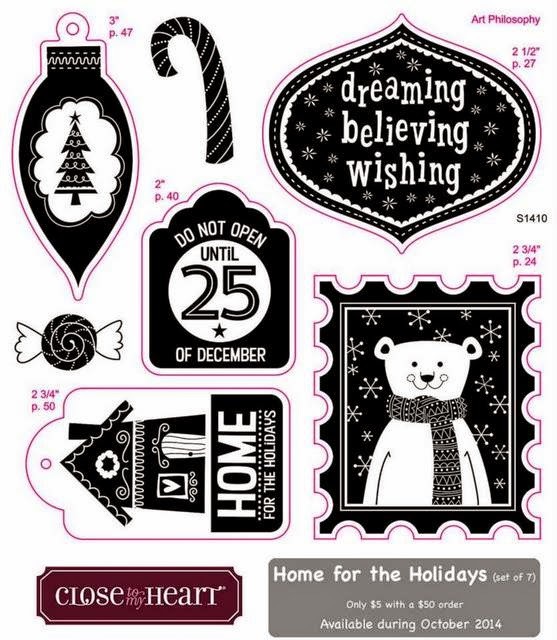 We will be featuring October's Stamp of the Month, Home for the Holidays, a set of 7 stamps. If you have came here from Jacquelin's Blog, you are on the right path. The blog hop is a great big circle, you can start here and work your way around. If you get lost along the way, you can find a complete list of participating consultants here. Additional artwork by Close To My Heart! The October Stamp of the Month can be yours for only $5 with a qualifying Close To My Heart purchase. You can see all the details on my Current Specials page! We have over 70 consultants participating in the blog hop! Hop on over to Katie's Blog to see her artwork. 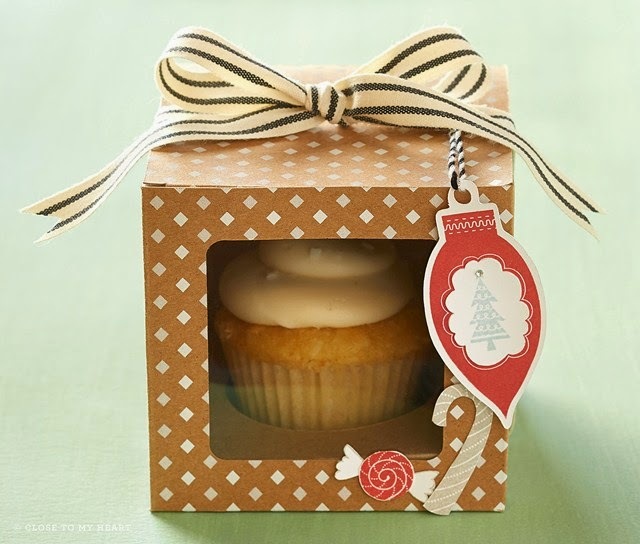 Be sure and continue on with the hop for more stamping inspiration! Get your set before it's gone! The last day to order is October 31, 2014. Darling packages Allisa, love that cute polar bear! !